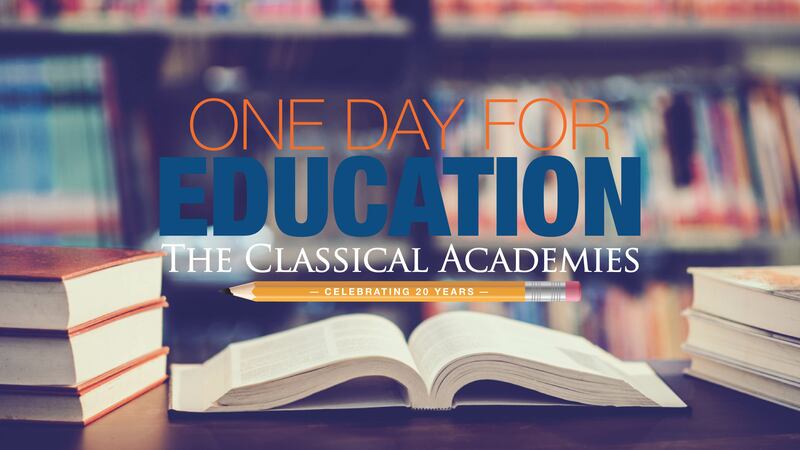 On April 19th, The Classical Academies is celebrating 20 years of partnering with parents! We are celebrating the entire month of April with our annual One Day for Education Campaign! Select which school project you would like to support!